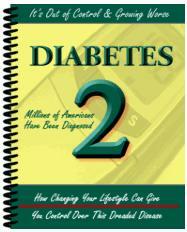 Approximately 6% of non-obese and 2% of obese Type 2 diabetic patients need to start insulin each year. Predicting the need for insulin is difficult: those of lean body mass, especially in the presence of islet cell antibodies, are at greatest risk. Whether to give insulin to Type 2 diabetic patients is one of the most important yet difficult decisions to be made in treating these patients. Failure to give insulin to some patients results in protracted and needless malaise if not actual danger. On the other hand, giving insulin inappropriately can cause needless problems, notably from hypoglycaemia and weight gain. • Continuing weight loss (even if this is insidious), and persistent symptoms, or both. Insulin treatment in these patients almost always results in a substantial improvement in health. • A non-obese patient without symptoms whose weight is stable and who is conscientious with existing medication. Diabetic control will usually improve, and about half of the patients will enjoy an improvement in well-being. Further dietary advice given a three-month trial of insulin and then make their decision, which experience shows to be usually affirmative. Those with a short life expectancy do not necessarily benefit, and those with other medical disorders will require individual consideration. 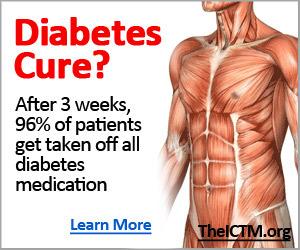 • Insulin is often required in patients with intercurrent illness. Many disorders, notably infections, increase insulin resistance, leading to the temporary need for insulin. Withdrawal of insulin after recovering from the illness is important provided adequate control is achieved and maintained. Corticosteroids always exacerbate hyperglycaemia and often precipitate the need for insulin. This should not deter doctors from prescribing them when they are needed.